It's not what you know, it's who... a space game that's all about people and relationships. Available now on Steam, Humble Store and direct. Full modding support: change all the organisations, events, weapons, planets, ships, conversations and tutorial system. "If you don’t want to play Sol Trader... I’m afraid we can’t be friends anymore. That’s just the way it is." Enjoy the dark ambient tones of the Sol Trader original soundtrack! Sol Trader 1.4.2 - and 75% off today! I've just pushed a new build of Sol Trader this morning for you! The key new feature is the optional reduction of generation time - helpful if you're on older hardware or testing mods. There are also a few bug fixes for you. Option to reduce generation time to only 50 years, which means generation is four times quicker. Choose it at the bottom left of the generation screen. The game is also 75% off for another few hours if you're still on the fence! We’ve said goodbye to popups interrupting you when you’ve achieved a mission, or when someone is ready to meet you. The list of pinned characters at the top of the status bar now doubles as a notification list, so when characters have messages for you can easily access them. The tutorial now appears as notifications too, making it more unobtrusive, and events that you learn about individual characters are sent to you via notifications as well. This UI change gives us a more streamlined game with fewer interruptions and a better way to manage information. A critical under-the-hood change means that rather than pausing history on game start, the history generation now _keeps running_ as the game progresses. This change has had considerable implications to how the game plays: non-player characters are now able to go through marriage, divorce, make and lose friends, change jobs, and more, all while you are playing the game. When life changes happen to your closest friends and family, they’ll tell you about what’s going on, allowing you to react and change your plans to suit. One large ramification is that in-game years now only have four months, which represent the four seasons. In-game time now passes much faster, and people will more visibly move through the stages of life: the world will feel more dynamic within one play through. I hope you enjoy 1.4! If you have any issues, please do let me know. This version will invalidate your saves (due to the history changes). Sol Trader celebrates its second birthday today! To mark the two year anniversary of being released, I've spent some time chasing out old crash bugs and adding a few new gameplay features. I've added UI improvements, including better notification support and integrated history events happening in the main game. These changes are currently in final testing and should be released as 1.4 in the next week. Sol Trader is 75% off this week! I'll be in touch when 1.4 lands very soon! The builds are coming thick and fast! As more people have been playing the game recently due to the new builds, more bugs are being reported and fixed. Unblock AI when 2 agents get stuck. This was a nasty bug and should cause characters to behave normally in longer running games - they should now be more reactive in general (follow you onto your ship, turn up for meetings, or run the transit mission you paid them for, etc). Enjoy! Any problems post on the forums either here or at http://forums.revelationgames.co. Please do post screenshots of any error messages, and attach zip files of a save games if relevant. A quick point release for you all, to fix a couple of crashes discovered in the 1.3.1 release. NOTE: This build will reset your game options - you'll need to set resolution and sound levels etc again. Sorry about that. Added enable VSync option to help faster computers manage frame rate better. Fix bug on windows with conversation icons going super large when vanishing! Changed keyboard input for flight slightly in an attempt to fix a weird stuck keyboard bug that happens only on a very few computers. Enjoy! Any problems post on the forums either here or at http://forums.revelationgames.co. I've just released version 1.3.1 of Sol Trader, which fixes a number of niggling issues in 1.3 and improves gameplay balance. Right click on the game in your Steam Library and choose 'Properties'. Click the 'Betas' tab. Wait for your game to update and play! New feature: Organisation charts are now available on a tooltip over the organisation name, and also by clicking on the small organisation button in the middle panel heading. New feature: Communes are now Parks: hippies still hang out there, but so can everyone else. It's another place you can find people socialising during the day, who perhaps don't like visiting bars. 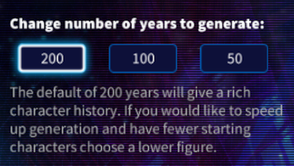 New feature: History generation now prioritises jobs in low-population cities. This has the effect of rebalancing things so that Frontier Space and the Outer Alliance have more people than before, so it's easier to progress. Made the AI more likely to choose to go to work, even for non-essential jobs. Increased speed of history generation by 5% and dropped save file footprint by 40%. Stopped traders getting stuck when selling goods. Stop the player from asking for an introduction to someone who is dead. Fix crash when landing in a place with a destroyed ship. Fixed Missing Strings in profession choices. Fixed bug where having map open whilst landing would cause weird effects. Characters now tell you the missions they have available on the tooltip before you start speaking to them. Triple-click on a navigation label or arrow will now start autopilot. Made Tiger I slightly lighter and therefore faster. Sleep/work/launch are now icons at the top of the screen, so that they don't conflict which each other. Enjoy! Let me know if you have any issues. I've deliberately avoided going on about this on here, but I thought you'd like to know that my next game is going live on Kickstarter at 4pm UK time today! Twelve years later, in 2016, I spent the entire of 6th June glued to Steam watching and waiting whilst Sol Trader was released to the world. This was a career dream come true: since I started programming at six years old I’d always wanted to create and ship my own games. Sol Trader’s release was ultimately a painfully formative experience for me, which I wrote about at the time and was interviewed about recently in this article for GamesIndustry biz[www.gamesindustry.biz]. Over the last year, I’ve been keeping busy doing two things. One is to support Sol Trader as much as I can with countless updates and patches. I’ve also been working on a new game, Ealdorlight, a medieval RPG-style take on Sol Trader’s mechanics, with turn-based combat, realistic damage and great graphics. 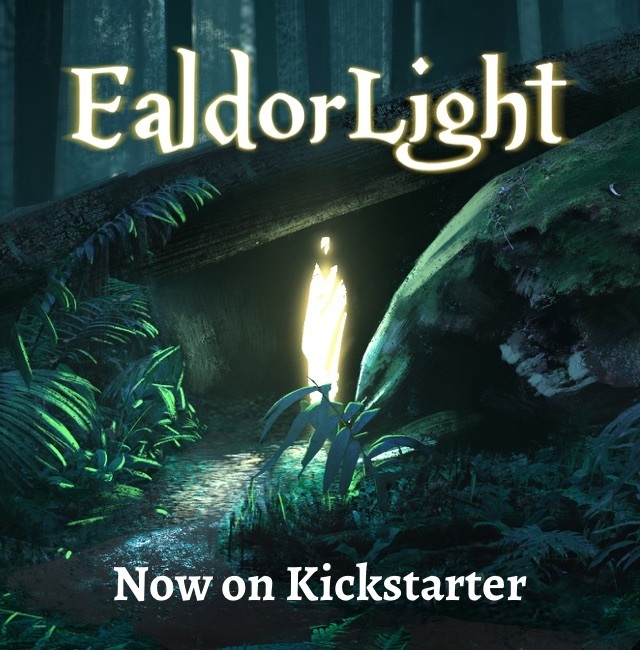 I announced Ealdorlight in March and demonstrated it at Rezzed, strengthening my hope that the idea was a good one. One immediate question you might have is "What about Sol Trader?" Whilst the bulk of my time and attention needs to be spent on Ealdorlight to make the awesome game it could be, I'm still committed to fixing bugs and issues in Sol Trader as they arise. Thanks for being part of my video game creation adventure so far, and I hope you'll stick with me for the next game! Now that I’m back after some time away with family and training away from home, I’m able to support a new release of Sol Trader: 1.3 is now finally released after a length beta period. Sol Trader has update 1.3 on the way! Get an early look at the latest UI and gameplay improvements by helping to beta test it! If you hit any bugs, please do report them on the Technical Support forum here on Steam so that I can fix them before releasing 1.3 at the end of the month. I’ve been thinking about how to further improve Sol Trader, my first indie game released last year. The game hasn’t sold that well - you can check the numbers on Steam Spy for yourself. 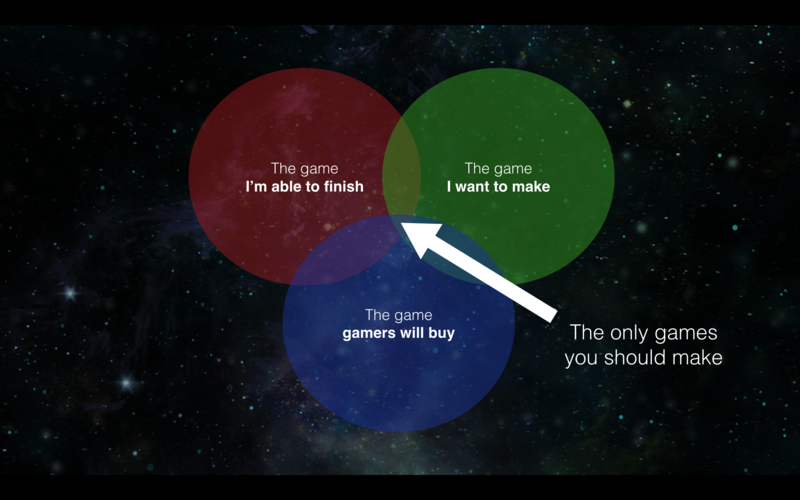 I’ve written about this before: in summary I’ve put the lack of sales down to a crowded space-sim genre and a lack of focused playtesting which gave rise to gameplay and UI that was hard to learn. I’m showing Sol Trader again at Rezzed at the end of March, so if you want to see a preview of the improvements, stop by and come and play the game! The new major update should be ready in April. You can also buy Sol Trader on Steam right now. Eventually, I’m best served by moving on to a new project, so I’ve also been prototyping an exciting new game idea this year. It’s based on some of the best ideas in Sol Trader, combining a lot of the innovations with a streamlined gameplay experience that will be easier to get into. 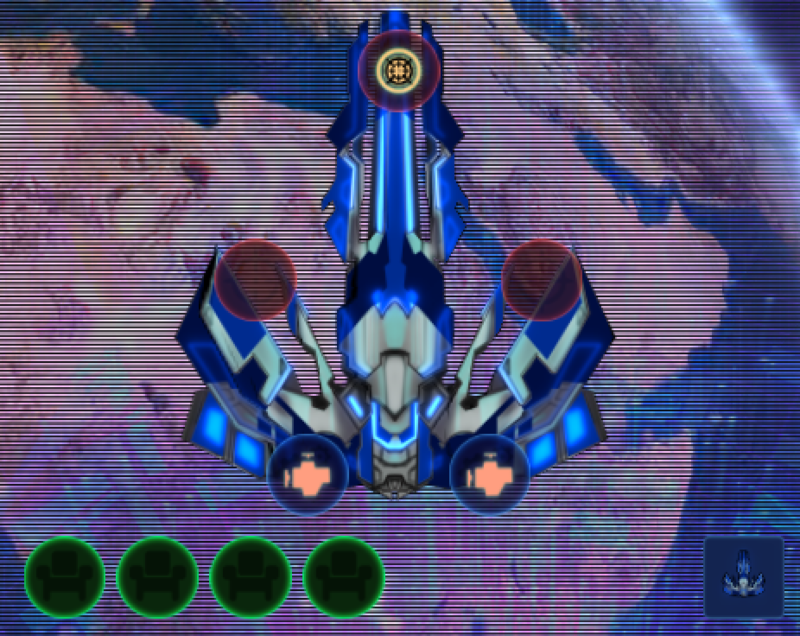 I’ve already got together a name, backstory and setting (it’s not a space game) and test gameplay. I’m not quite ready to talk about it publicly yet - I will be soon! I’m in the process of figuring out funding for the new game, and I’m thinking of running another Kickstarter in March as part of this journey. I loved being on Kickstarter last year - the people I met through that community are amazingly supportive and it would be great to ensure that I’m making the game that people want to play. I’d love to hear from you if you have thoughts about funding. I’ll also be at GDC next week if you want to chat there. I’ve finally pulled my games development work into my own label: Revelation Games. You can follow on Twitter to get the latest updates, or sign up to the mailing list. In summary: I’m excited about what’s next and what the next couple of years will bring! What’s new with you? Show the working hours on the GUI so you can see when you are supposed to work. Sol Trader © 2011-2019 Think Code Learn Ltd.